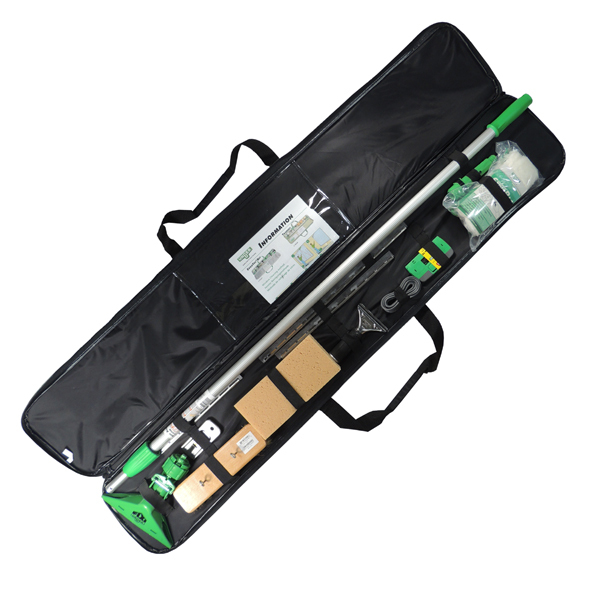 Find the best professionally designed classic window cleaning kits to keep your glass & windows sparkling. 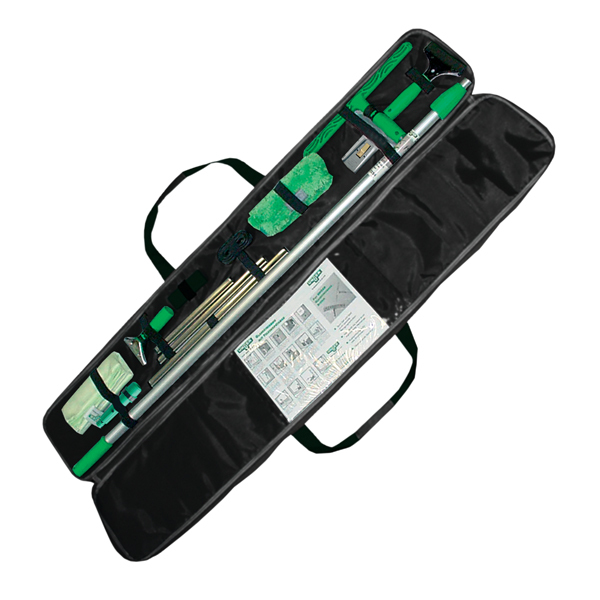 These kits contain a selection of ergonomic window cleaning tools contained inside convenient nylon carrying cases. 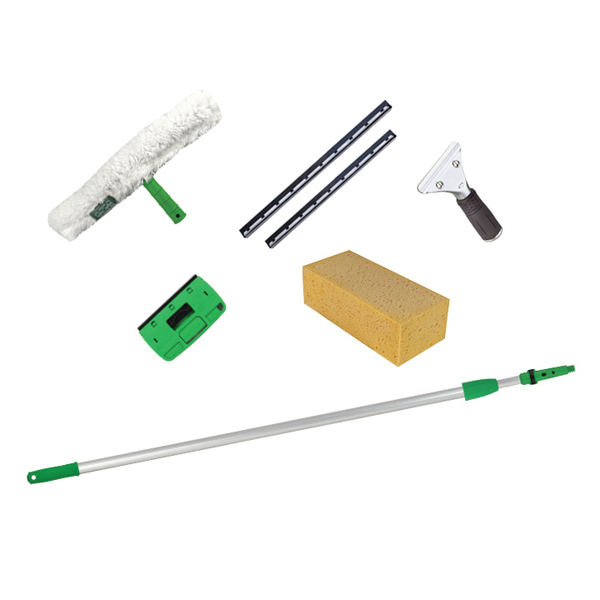 Whatever type of cleaning your facility needs, these kits will keep your windows and outdoor glass surfaces cleaner than ever.